Black Market Wax Seal and Leather Stamp is a professional stamp maker locate in Hong Kong. We provide a full personalized service on making stamp; custom wax seal, electricity branding iron, leather stamp, soap stamp and rubber stamp. The company was founded by Miss Annie Wong in November of 2011. Black Market received a first wax seal order from Etsy. With our dedicated customer service and excellent product quality, we grow fast. Black Market expands from Etsy to other platforms. We now distribute our stamp product on our website blackmarketintl.com and major online market like Etsy and eBay. To cope with the high growth, Annie decided to turn Black Market from a hobby business to a real enterprise. We have formally incorporated as of November 2013 under the name “BM Holdings Limited”. We have renamed ourselves as “Bespoke Maker Holdings Limited” in 2016; in order to better represent our business nature. We are one of the major distributors of stamps and seals. We handle thousands of transaction every year and our customers come from every corner of the world. As of Mar 2018, we have shipped our products to 63 countries. Our top ten markets are the United States, Australia, Canada, the United Kingdom, Singapore, Hong Kong, France, Brazil, Norway, the Netherlands. 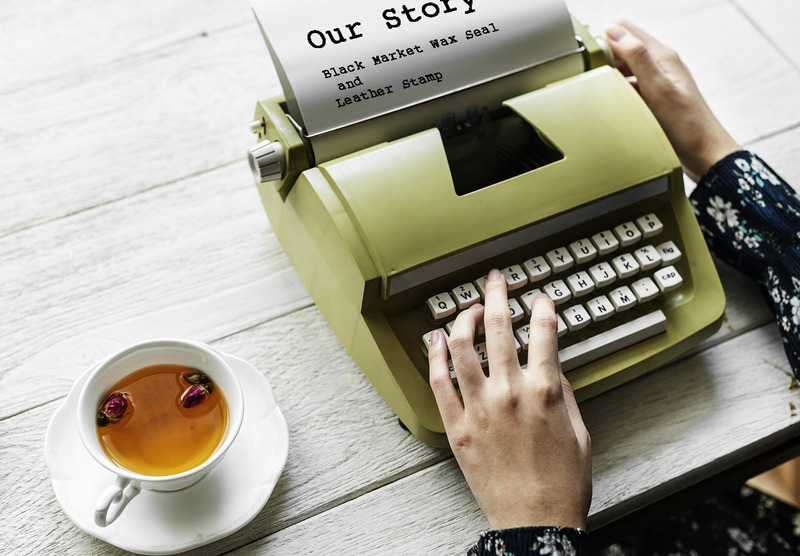 Black Market has built a good reputation for highly personalized service, exceptional product quality, and incomparable customer service. We are well recognized in public forums and have received positive feedback from thousands of customers on online auction platforms, social media sites, and numerous blog posts. We have earned a lot of positive feedback from customers. Black Market is dedicated to providing comprehensive range of products includes custom wax seals, electricity branding iron, leather stamps, soap stamps, rubber stamps, and embossing tools. All stamps are customizable in design, size, and shape. We have started to co-operate with worldwide designers. Customers now can purchase not only our design but also from other designers comes from worldwide. Our vision is to become an established retailer in the stamp business by providing our customers with excellent user experience and helping designers to turn their design into stamp product.